District Sports players are doing great things on and off the pitch. 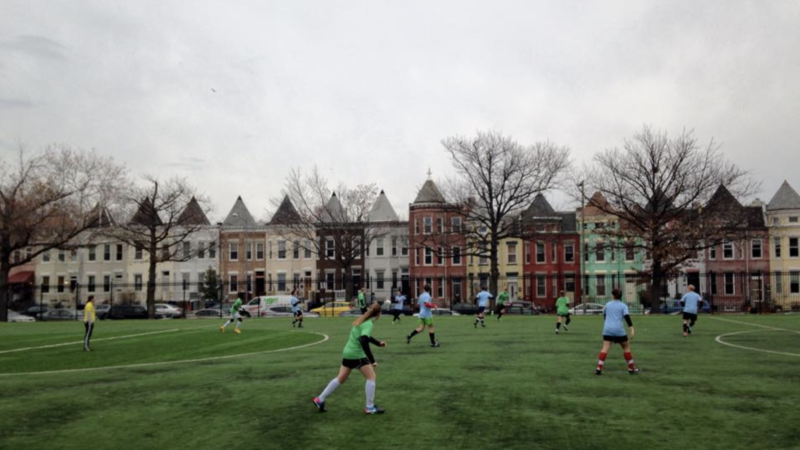 With your participation in spring leagues, we've been able to raise $6,000 to support #DC #youth #soccer. “What it all comes down to in the end, he says, is to “show that you can take care of things and be a good neighbor.” “With everything, it’s communication and building a personal relationship,” says HGR’s Brazil. HGR has its own facility, but also uses space at Merrimack College, a combination that he feels well serves the league’s players. In the end, facilities sharing can be a benefit to your program, not a hassle to your schedule. It all depends on how you look at your situation and how your deal with your partners. Be clear on who you are and how being there is good for the facility. Build long-term relationships, not one-offs. Be aware of possible opportunities for synergies between groups that can benefit players. Remember that facilities can help sell your organization to players and parents.